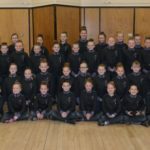 While musicians excelled at Mid Argyll Music Festival at Lochgilphead Joint Campus, three of Kintyre’s top Highland dancers picked up half the silverware in a separate competition in the school. 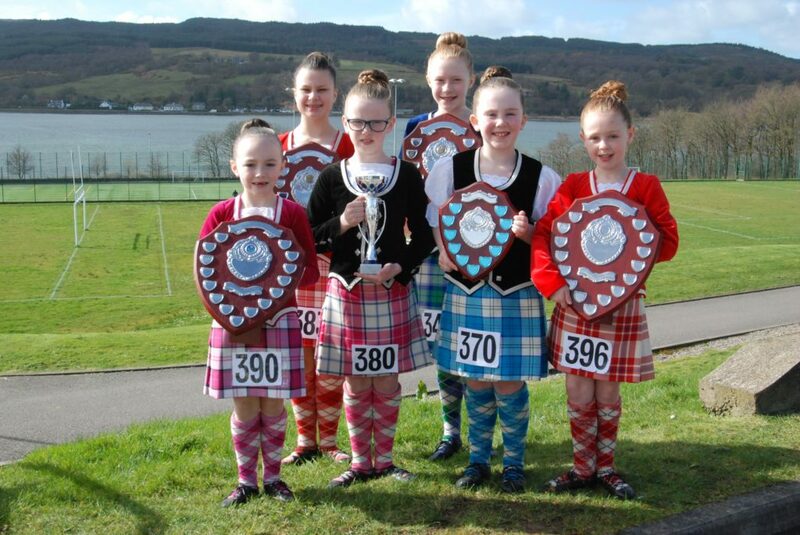 Emma Johnston, Ayla Campbell and Korri McMillan, all members of James McCorkindale’s School of Dancing, took home three of the six trophies up for grabs at the recent Inveraray Highland Dancing Association-run contest. 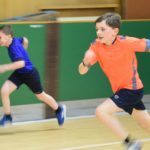 The youngsters faced stiff competition, with entrants travelling from as far away as Fife, in the Highlands and Islands Music and Dance Festival fundraiser on Saturday March 23. The majority of the events at this year’s festival are due to be held in Oban in May. 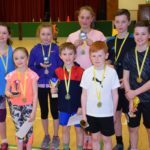 As part of the festival, a Highland dancing competition will be held, for pre-premier competitors only, at Oban’s Atlantis Leisure Centre on Saturday March 30.